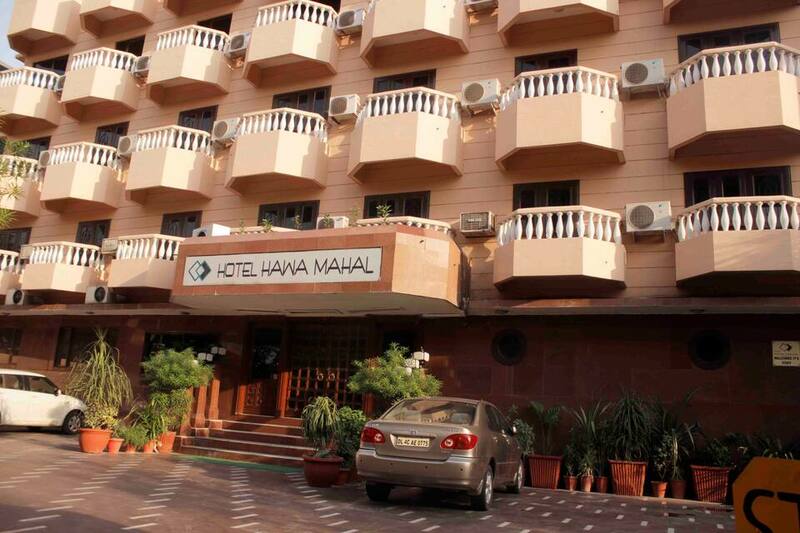 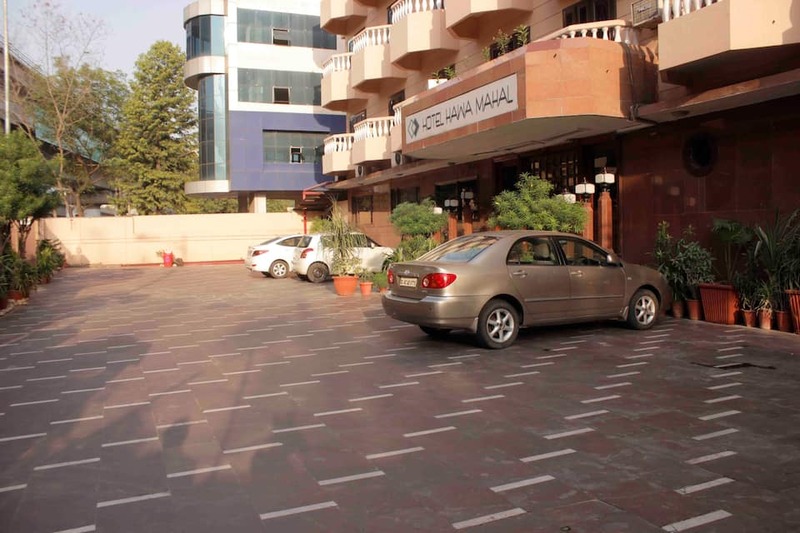 Hotel Hawa Mahal is located at just 2 KM from Jaipur railway Station a stone throw from the heart of the commercial historic centre of the pink City is situated in a lush green environment. 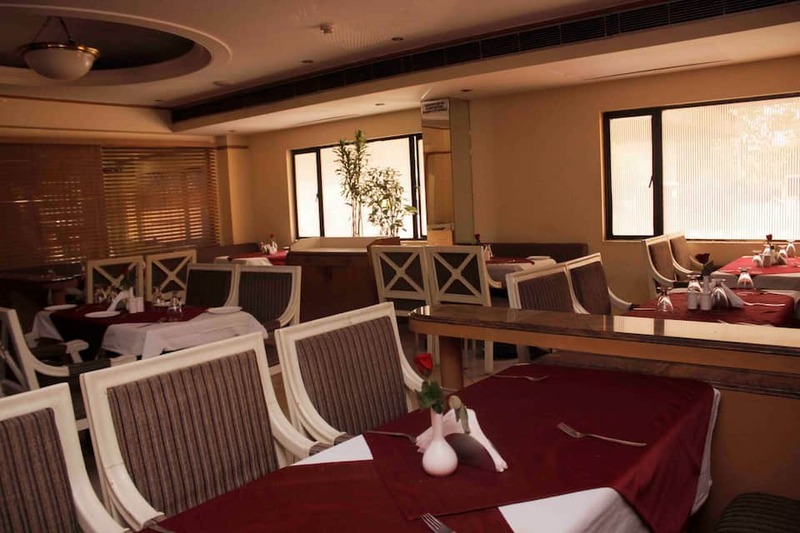 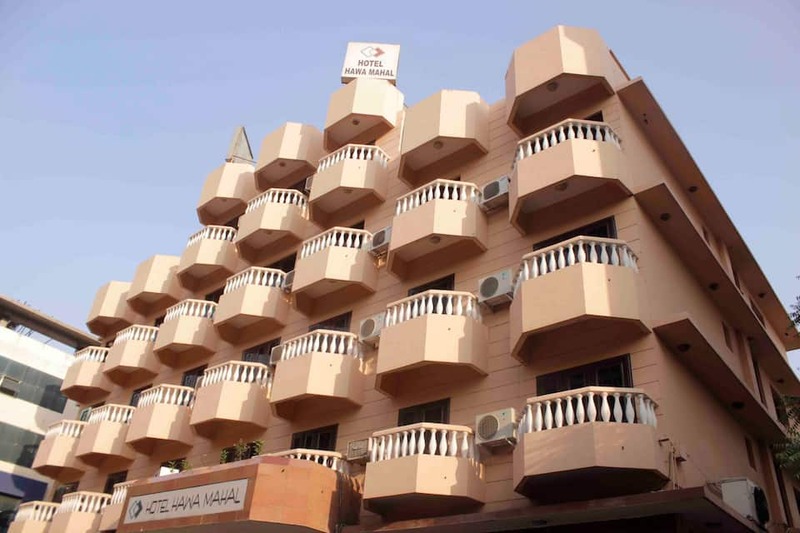 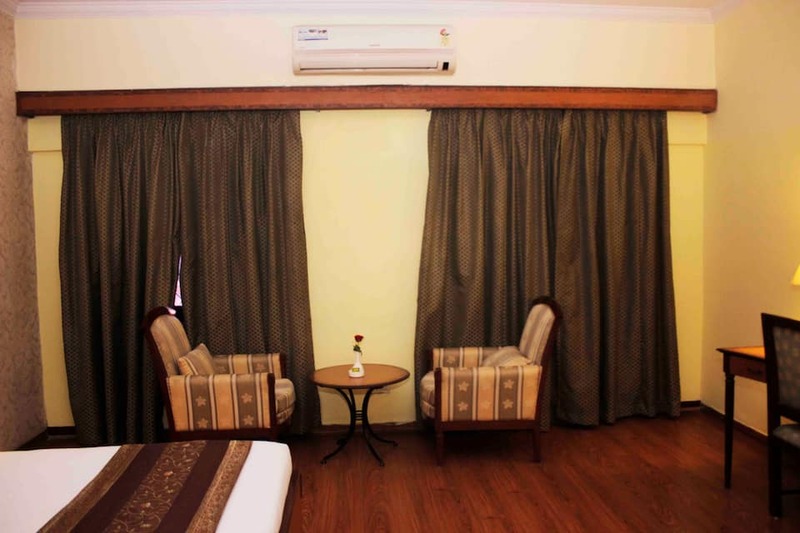 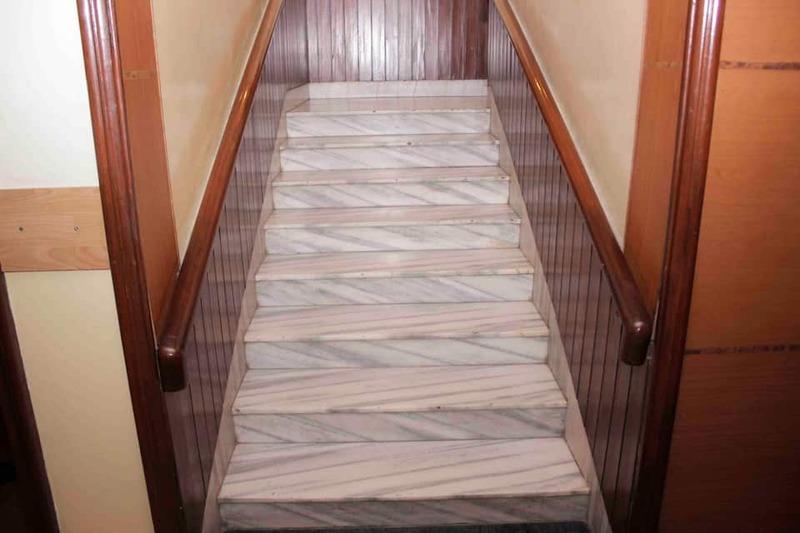 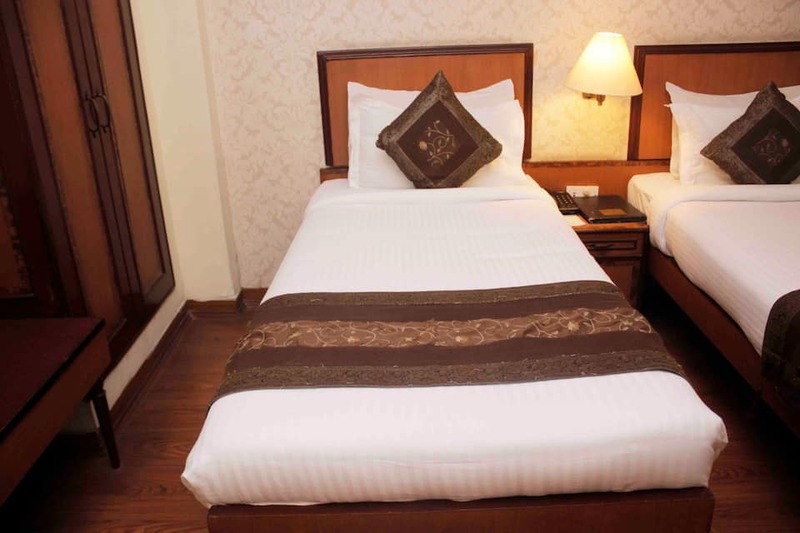 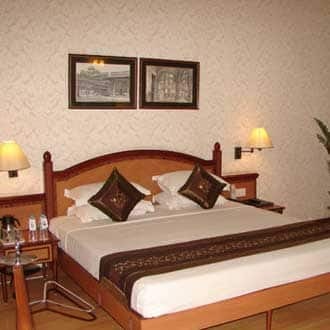 The hotel offers excellent accommodation, dining conference facilities for the corporate leisure travelers.The hotel offers Wi-Fi Internet connectivity.This 4-story hotel has 57 air-conditioned rooms. 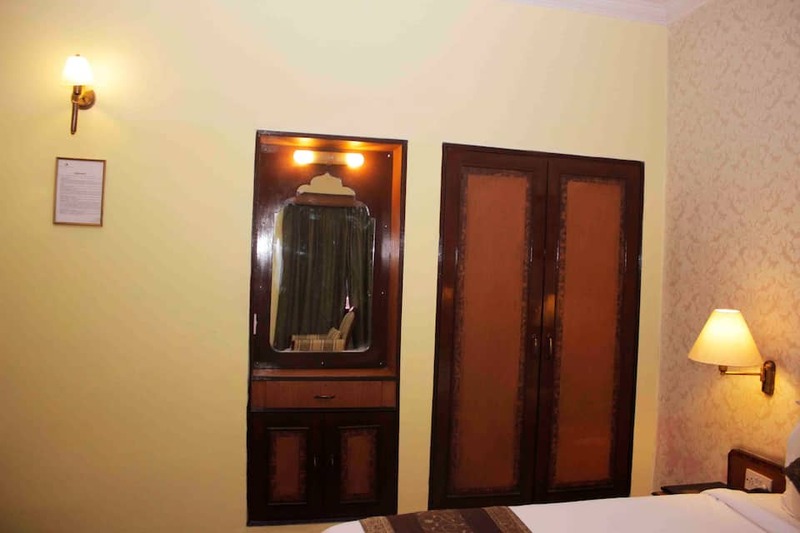 Each room has an attached bathroom with hot and cold running water. 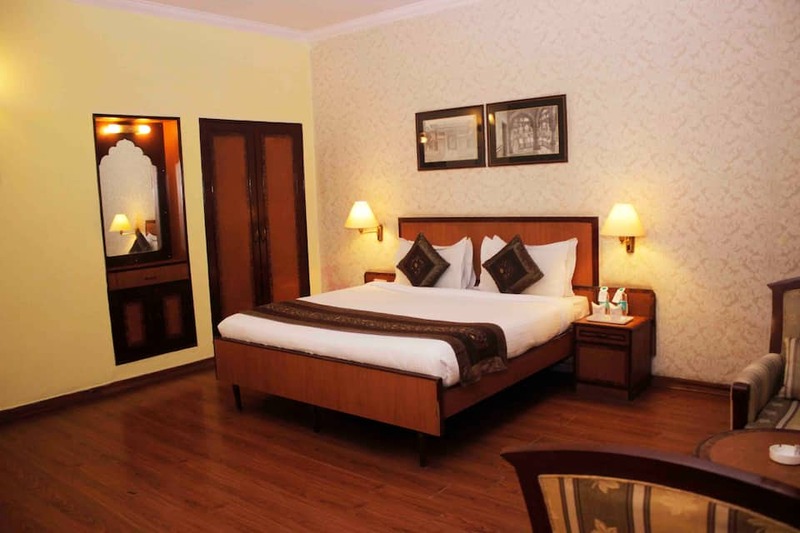 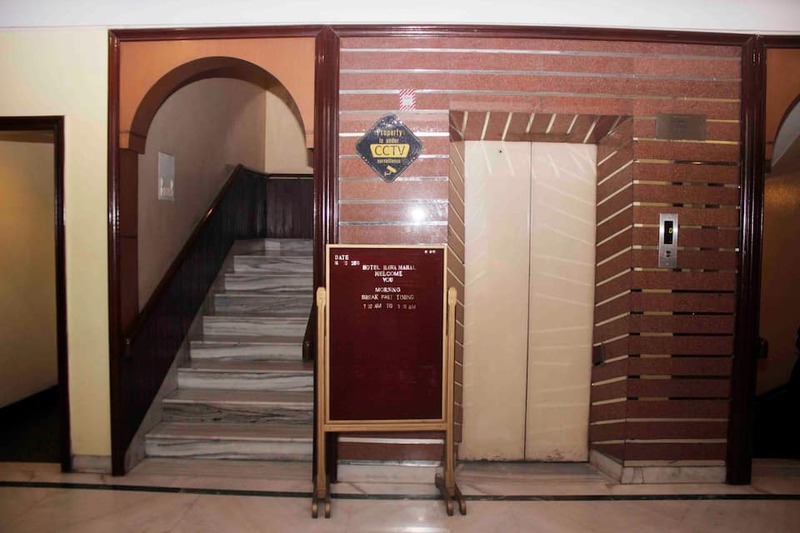 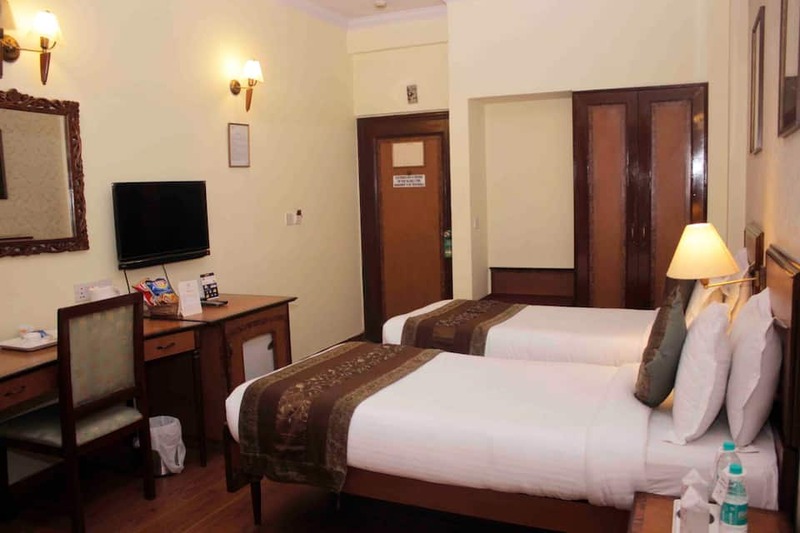 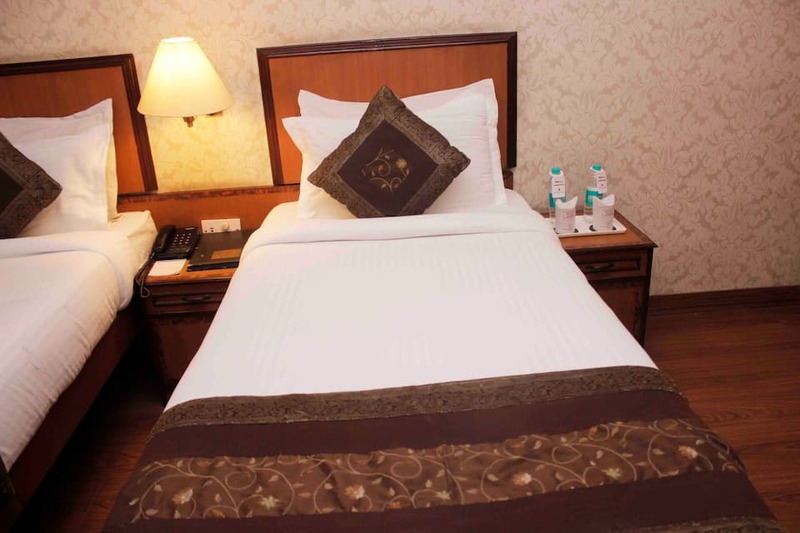 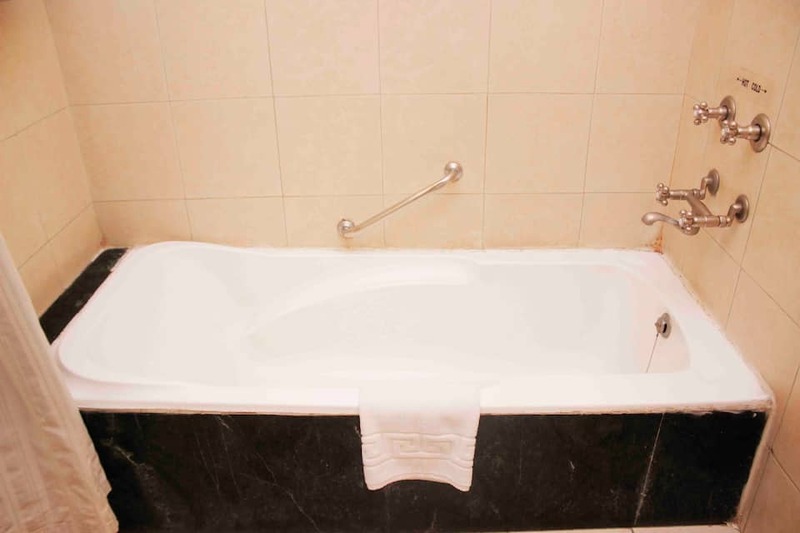 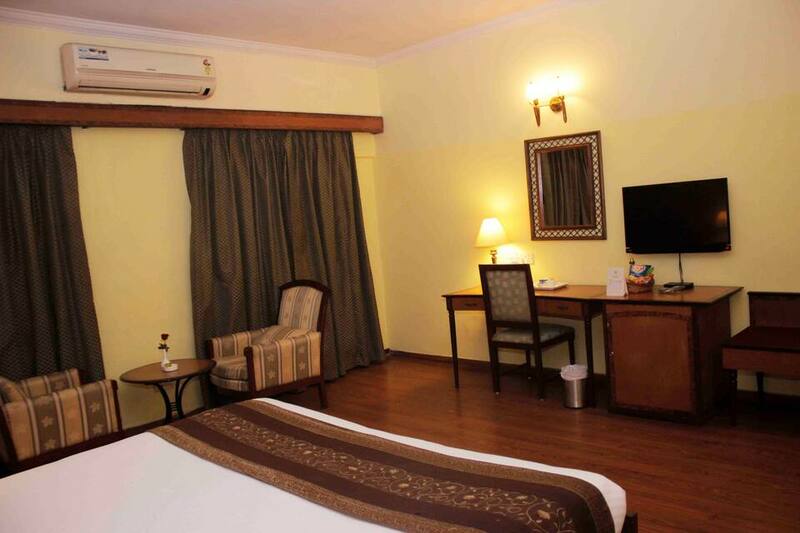 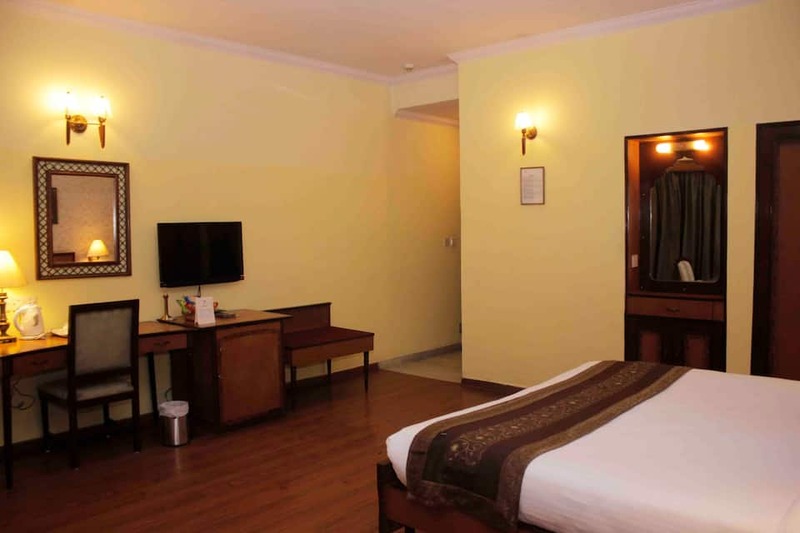 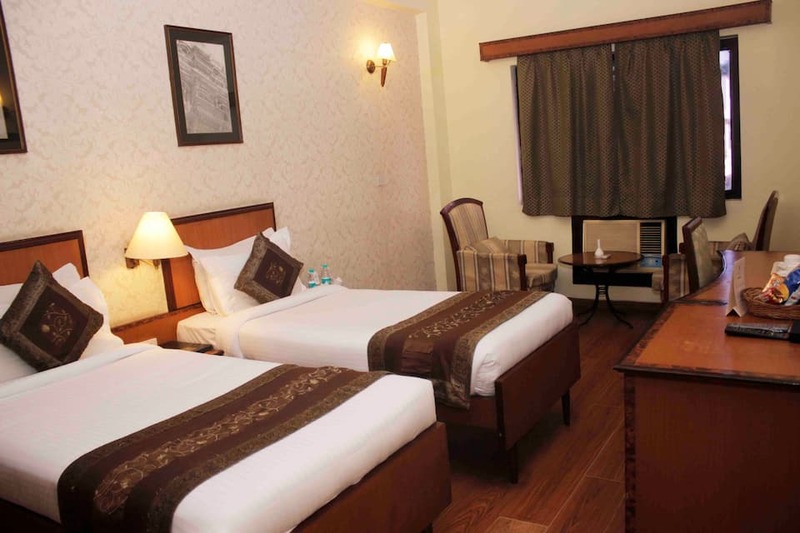 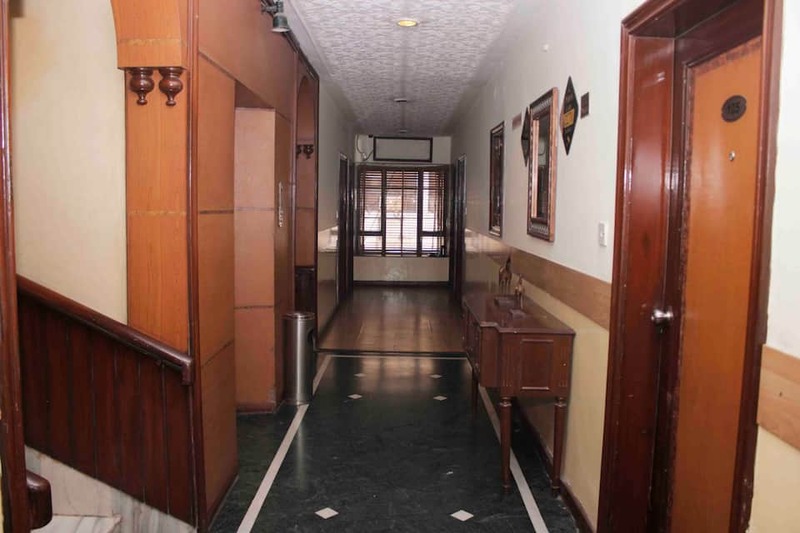 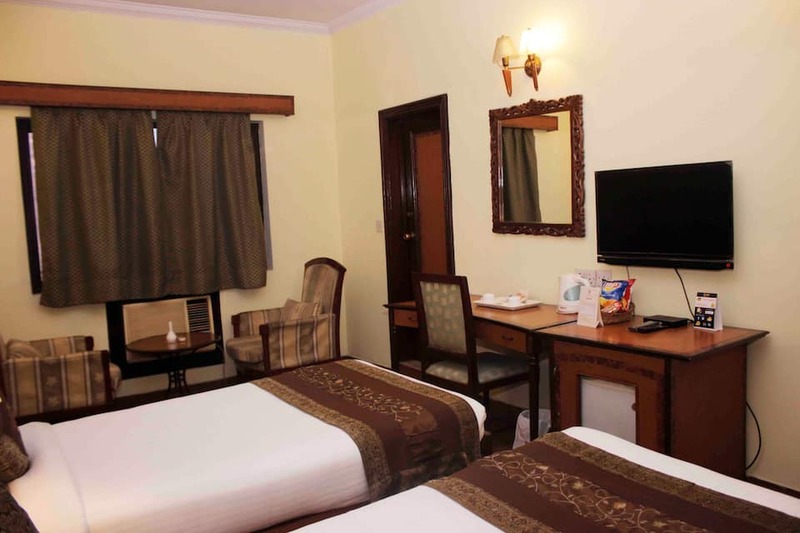 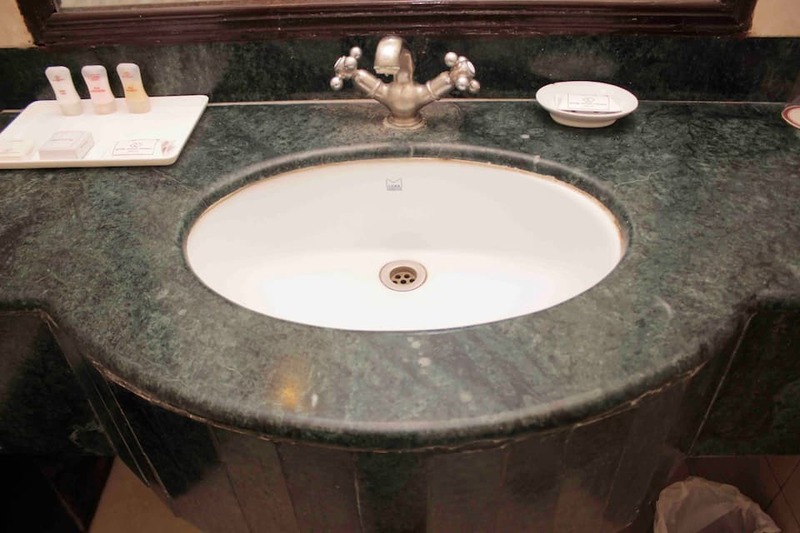 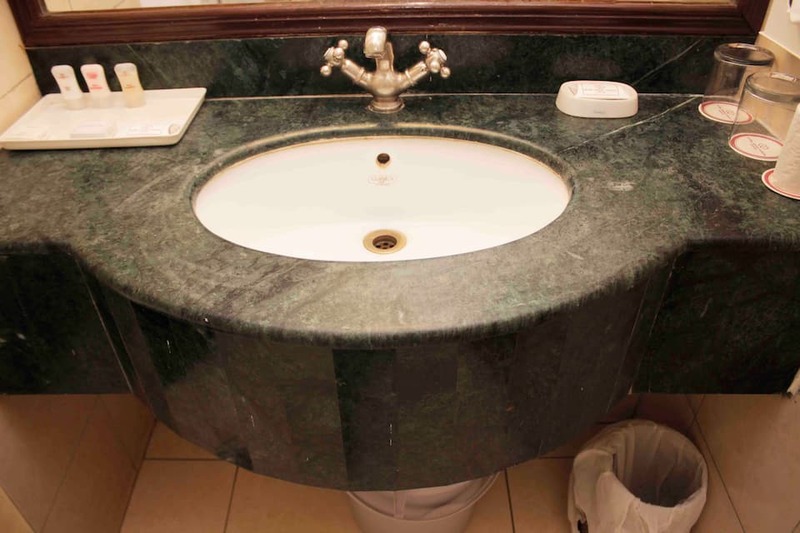 Each room has a minibar, satellite TV, direct-dial telephone, and tea/coffee maker.This Jaipur hotel provides express laundry, currency exchange, secretarial, doctor-on-call, and photographer-on-call services. 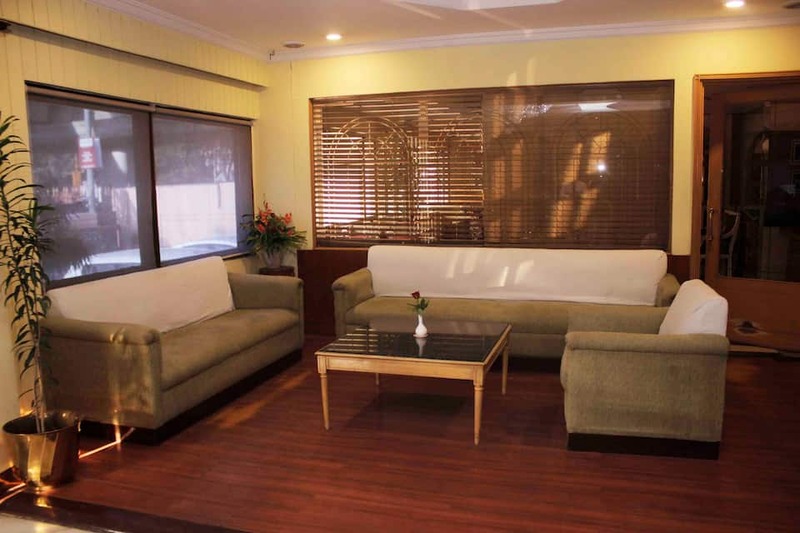 It accommodates a business center and offers butler service (on request). 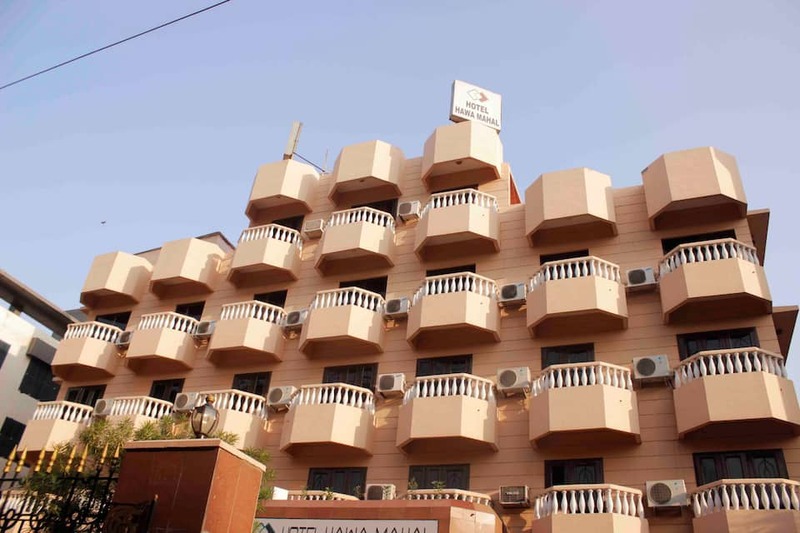 It has power backup facility.Hotel Hawa Mahal is accessible from the Jaipur sindhi camp Bus Stand (3 km) and the Jaipur International Airport (13 km). 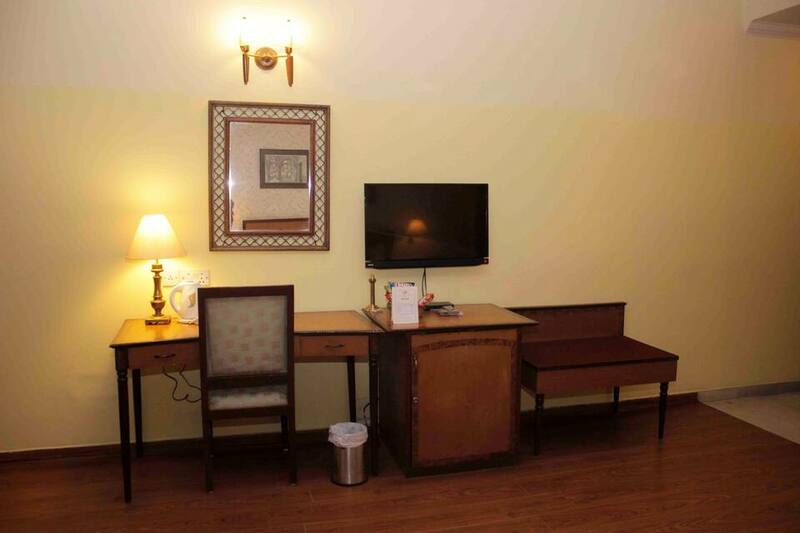 The travel desk at the hotel provides travel assistance to guests. 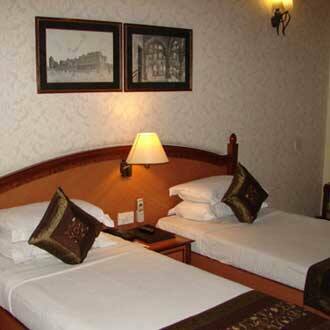 Few tourist spots guests can visit are the Albert Hall Museum (3 km), Jantar Mantar (4 km), and City Palace (7 km).